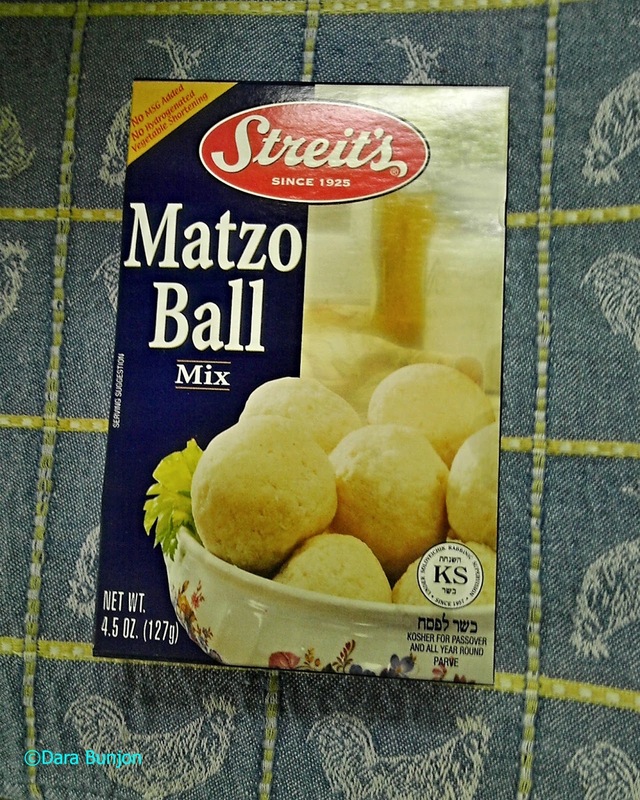 Eddie Applefeld and Downtown Diane both forwarded a link to a video on Streit’s Matzo, it is a teaser for a full length documentary , www.matzofilm.com , being done on this old world business still operating from the lower east side of Manhattan. It brought back a very fond memory, one stored in my 4 meg RAM brain and by a small miracle avoided the many bad sectors. It was this time of year, 10 years ago that friends and I were on our sojourn to New York City for the Fancy Food Show. It was always our goal to try out the newest, hottest places to eat on all our trips. Chef Wylie Dufresne had opened WD50 that April to rave reviews. In fact, Chef Dufresne just won the James Beard Award for 2013 Best Chef in New York City.